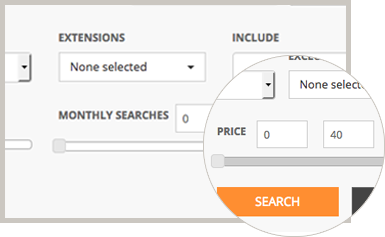 DNP lets you sort and filter domain names according to Create/Expiry Date, Length, Age, Extension, Pricing, Search Volume, Registrars, Categories & many other ways. Set up your marketplace the way you want. 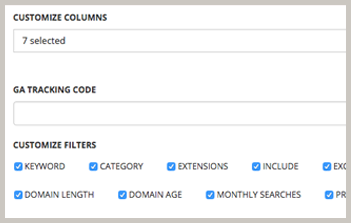 You have the freedom to decide which domains you want to showcase in your portfolio, which filters you want in your marketplace and what fields you want to	display. DNP's marketplace will offer domainers a better chance of selling their domains by letting the buyers scan their entire portfolio with several different filters we offer. Common Pool is a place for buyers looking to buy domains. 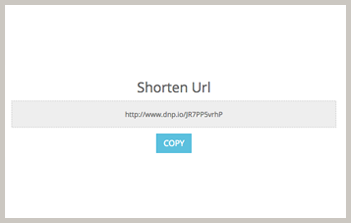 Domains of all DNP users will automatically be added to the Common Pool for anyone to see. If you don't want your domains to show up there,	you can choose to hide a few or your entire portfolio. However, listing in the Common Pool will only increase your chances of selling the domain by attracting inquiries. 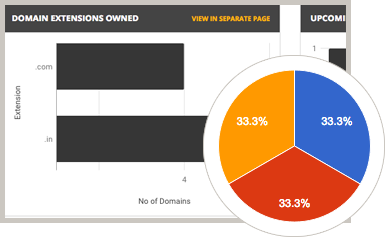 DNP automatically genertes a few charts and graphs once you add domains in your portfolio. 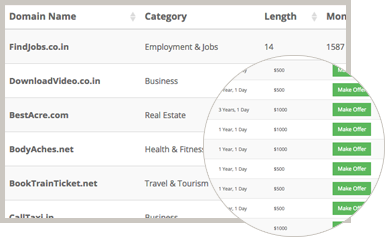 With additional (optional) entries like renewal pricing, purchase price and selling price, you can generate	several others graphs and get valuable information like the amount you need to spend in renewals in the upcoming months, number of domains to be renewed, profit per extension, monthly/yearly	profits, inquiry statistics & lots more. You can either share your marketplace URL to your buyers and let them play around with the filters and find what they want, or you can ask them what they are looking for, create a specific list with just a few clicks and share	it with a shortened URL. No more wasting time scanning big long lists to find what you want! It's time to say "Goodbye" to spreadsheets. Never worry about losing a domain again. 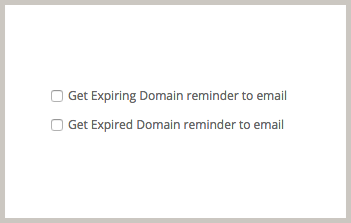 You can easily generate daily or weekly or monthly lists of expiring domains and don't have to keep checking your emails and spam folder to see if there's a	renewal reminder. More features are being planned before the official launch! Please subscribe for more updates!